The headline tour will run throughout 2018 and 2019. Following the immense success of their self-titled debut album, the neo-soul duo have announced that their sophomore effort, For Ever, will be released on September 14 via XL Recordings. While the first two tracks off the forthcoming LP dropped back in May, we've now been blessed with two more—"Cherry" and "Heavy, California". In support of their new music, the London natives will be hitting the road with their seven-strong collective, kicking off at Reeperbahn Festival in Hamburg on September 19. If you've had the pleasure of seeing them live before, you already know this tour is a can't miss when it's in your city. 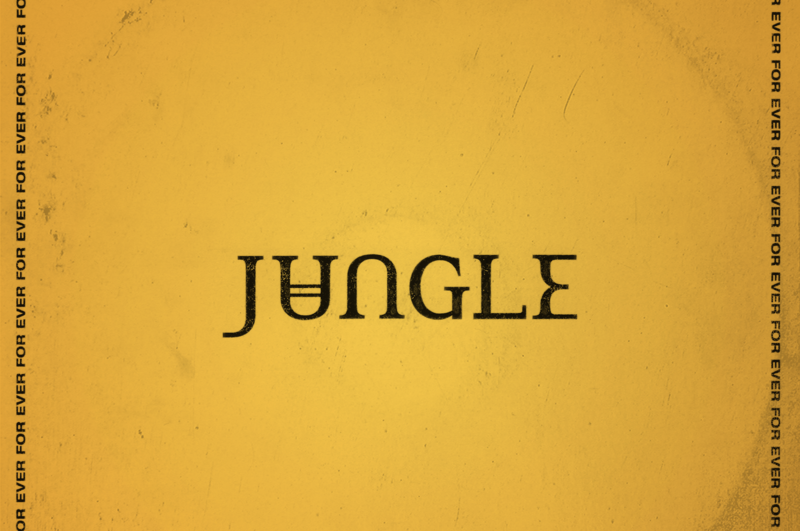 Check out all of Jungle's just announced dates below, then make sure to Track them on Bandsintown!